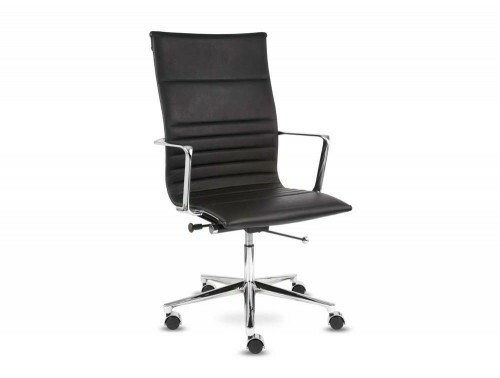 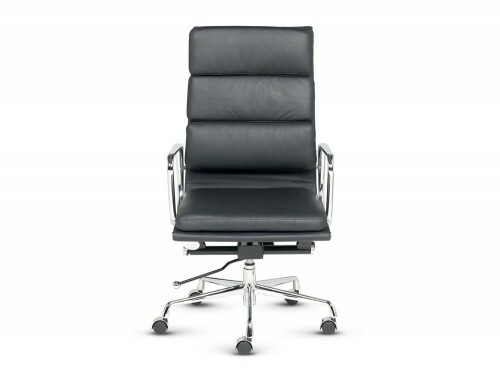 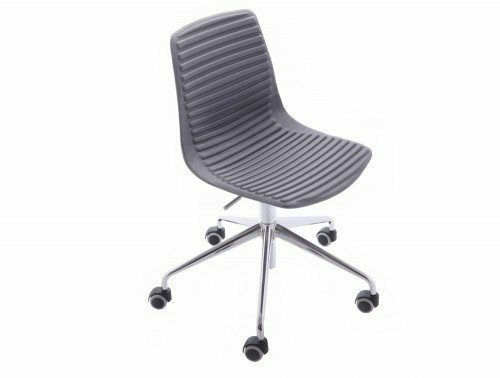 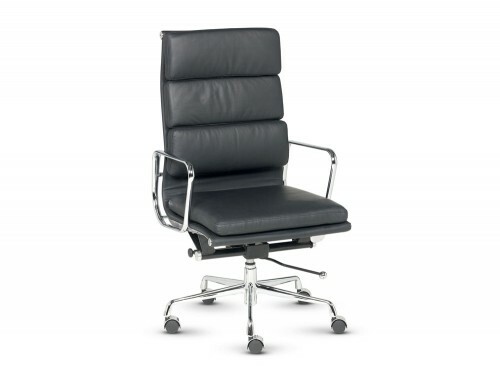 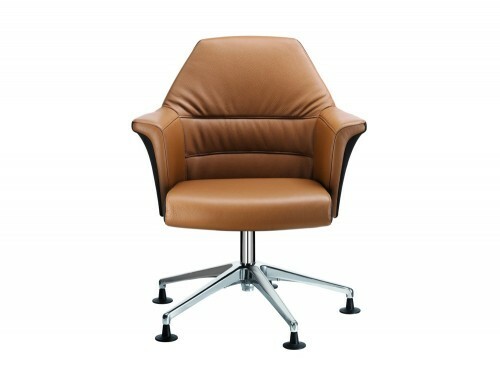 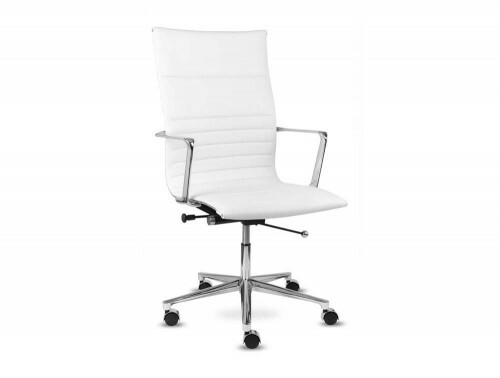 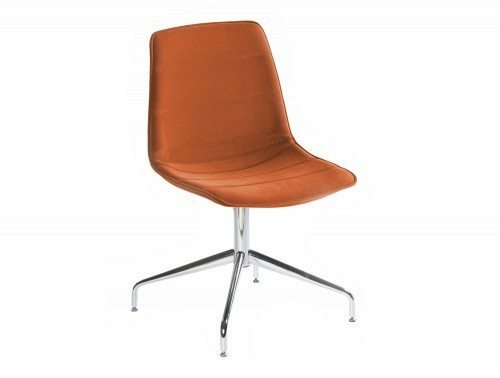 The vast and versatile Portland chair range is further extended with a choice of quality static seating. 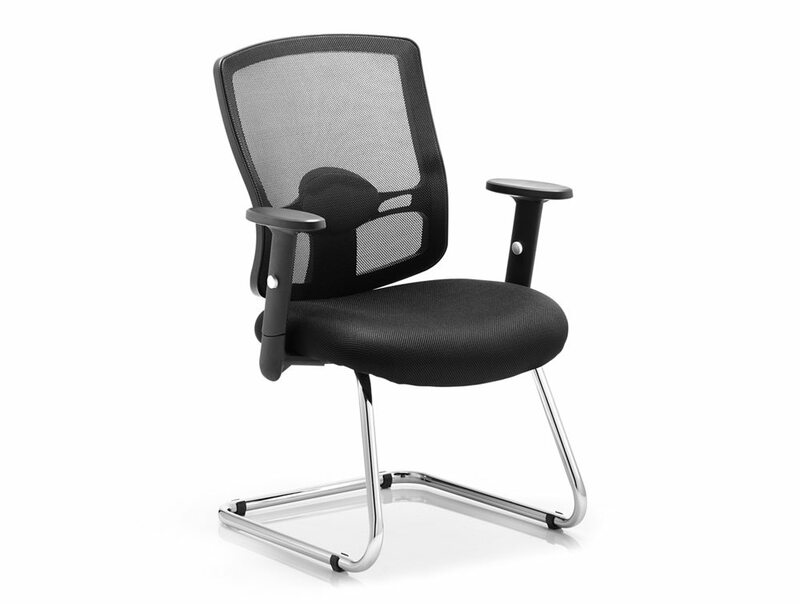 They are equipped with arms, chrome undercarriage and airmesh seat upholstery. 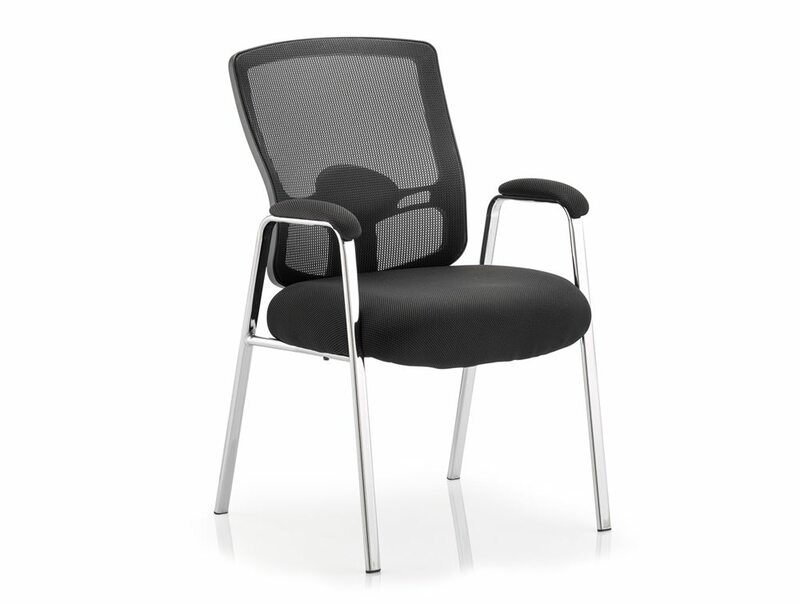 This complementing range is suitable for the conference and visitor environments.